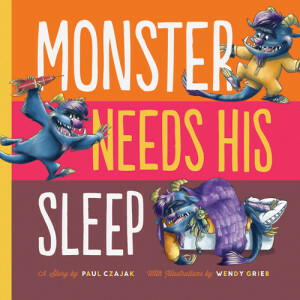 Monster needs a contest For this summer's ALA. So we've created #MonsterGram for everyone to play! We know BEA is still in full swing, but we're already looking ahead to the end of June and the ALA annual gathering in Las Vegas. Why might we be so excited for an event so far away? Well, we have some exciting news! 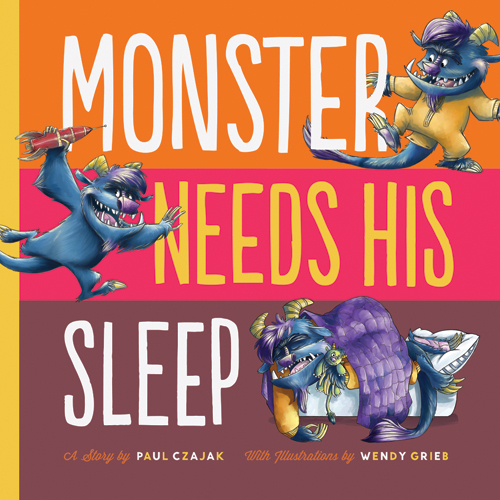 This year, at ALA 2014, we are launching an exciting promo featuring the Monster & Me™ series by Paul Czajak, illustrated by Wendy Grieb! Here's how it works: • Visit Mighty Media Press at Booth #322! All weekend long we'll be handing out Monster fans for you take photos with your very own Monster! We're all going to be warm in the middle of a Las Vegas summer, who couldn't use a fan to keep your cool? • After picking up your fan, snap photos with Monster all over ALA and Las Vegas! Post your photos to your own Facebook, Twitter, and Instagram accounts with the hashtag: #MonsterGram. Monster wants to see all the greatest sites and every corner of that exhibit hall. Won't you help him out? • Favorite and Retweet and Like all of your favorite #MonsterGram posts to help us decide who should win some excellent prizes from theMighty Media Press crew. Of course you'll want to know what you're playing for, right? Well don't you worry, there are plenty of terrific winnings to be had. Monster & Me™ prize packages! Monster Decals! Manuscript Critiques! Mighty Media Press Books! Art work! Posters! We've plenty to handout, but you'll have to check back for all the details as we announce more and more prizes throughout the month of June. So STAY TUNED! 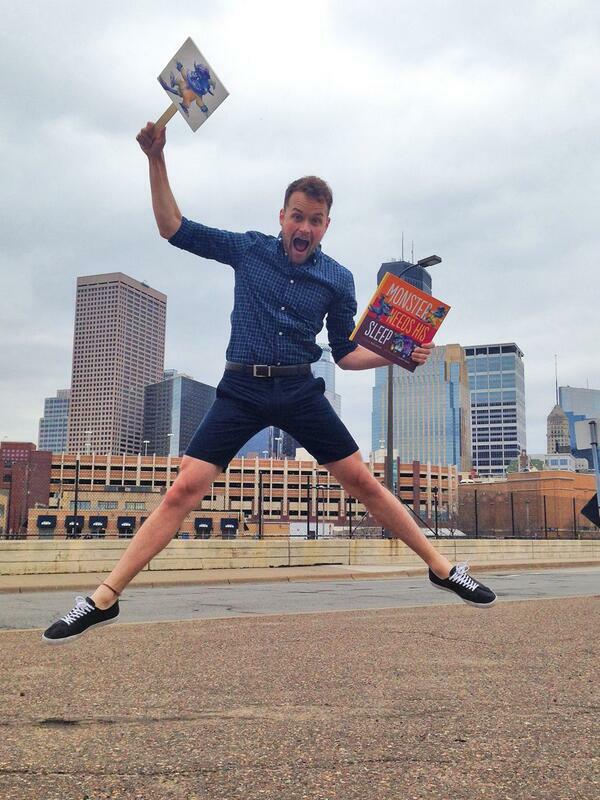 In the meantime, enjoy the very first #MonsterGram of #ALA2014!